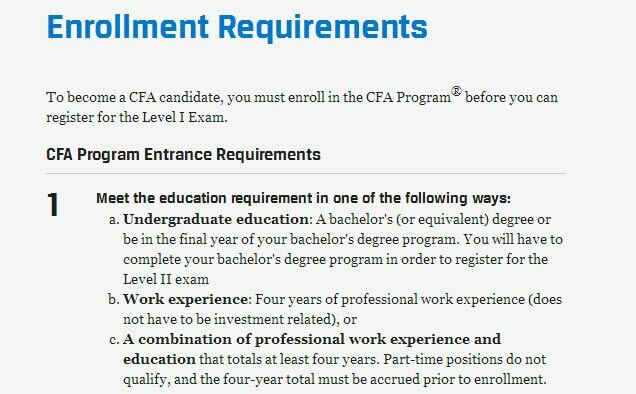 To become a CFA candidate, you must enroll in the CFA Program before you can register for the Level I Exam. A combination of professional work experience and education that totals at least four years. Part-time positions do not qualify, and the four-year total must be accrued prior to enrollment. CFA Institute requires that every CFA Program candidate have a valid international travel passport to register and sit for the exam. 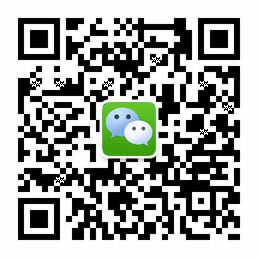 The CFA Program exams are only offered in English. 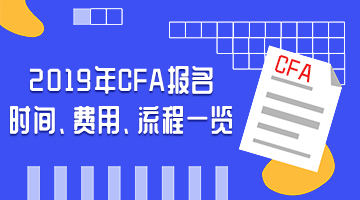 All candidates in the CFA Program must complete a Professional Conduct Statement form to attest that they are in compliance with this requirement. There are some countries that CFA Institute cannot work with. Be sure your country is not excluded from participation in the program.